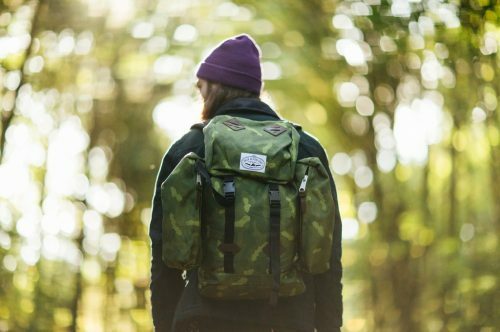 Poler Stuff’s Classic Rucksack perfectly combines design and functionality and is ideal for any outdoor-activity lover. There are two pockets on both sides, which can fit more items but also can be disassembled and used on their own. 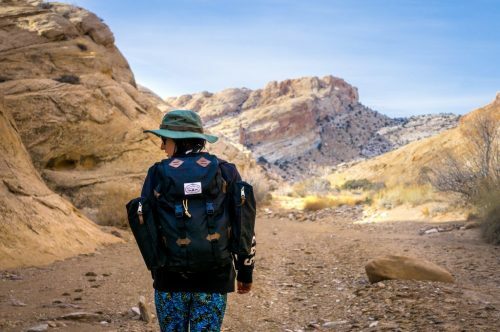 The official US website of Poler Stuff is having a special Sale, selected products up to 40% off, including this Classic Rucksack which costs originally US$89.95 and now only US$59.95 (HK$468)! They also offer many other products on major SALE including outdoor clothing, shoes and so on!